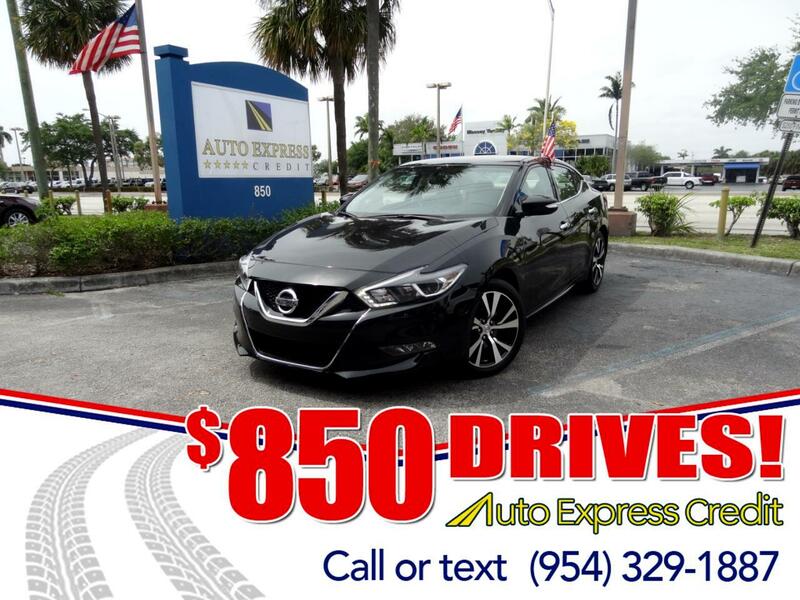 The Nissan Maxima sedan boasts a daring design, a strong V6 engine, taut driving feel, and comfortable cabin. Fully redesigned for the 2016 model year, Maxima hasn't changed much for 2018. In addition to wearing a fresh black-accented V-Motion grille, the 2018 Maxima adds Android Auto to its Apple CarPlay-enabled infotainment system. Nissan offers five ascending Maxima trim levels: S, SV, SL, SR, and Platinum. Each holds the same front-wheel-drive powertrain. A 3.5-liter V6, developing 300 horsepower and 261 pound-feet of torque, mates with Nissan's continuously variable transmission (CVT). Even though the CVT contains no actual gears, D-Step shift logic can simulate gearchanges. Maxima is full-size in outside dimensions but feels closer to midsize inside. Sportier than large four-doors, it isn't as space-efficient. Even Nissan's smaller, midsize Altima is roomier. Beneath its swoopy bodywork, the Maxima shares some vehicular architecture with the Altima. In the Maxima, outboard passengers can enjoy deep, thickly padded bucket seats, but fall a bit short on expected space. The Maxima is more enjoyable to drive than many full-size four-door sedans, and it has a sportier character. An optional Midnight Edition package gives the SR sedan blacked-out trim, plus surround-view cameras and driver-alert warning. In addition to being available with a broad range of safety technology, Maximas have earned laudable crash-test scores. The National Highway Traffic Safety Administration gave the 2018 Maxima a rating of five stars overall, as well as for both frontal and side impacts. The calculated rollover score also was five-star.